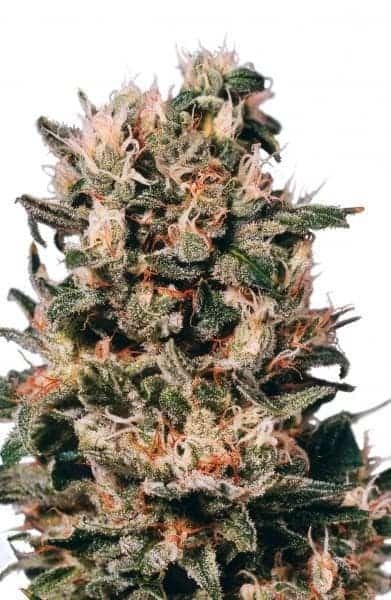 The Euforia is an award winning quick flowering bush taking only 7 weeks to produce. 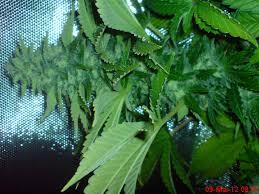 It is a compact plant with buds and leaves all forming a huge cone and is covered in an orange hair that is resin laden. 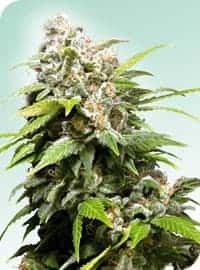 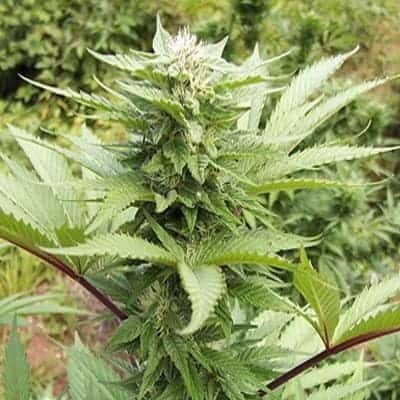 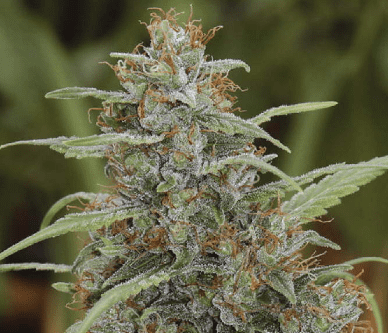 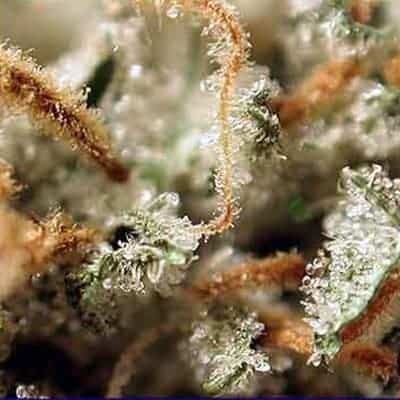 It prefers to be grown indoors or in the greenhouse and will produce a very high quality Skunk flavour that isnt as sweet as other Skunk hybrids.